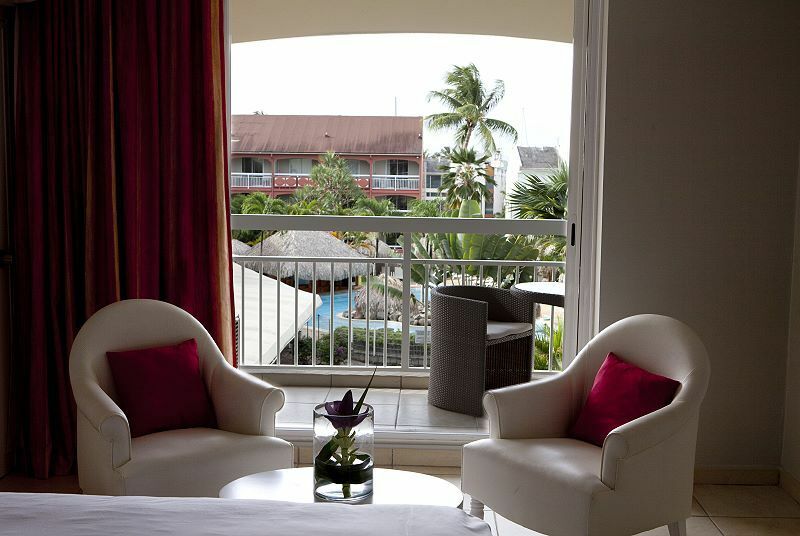 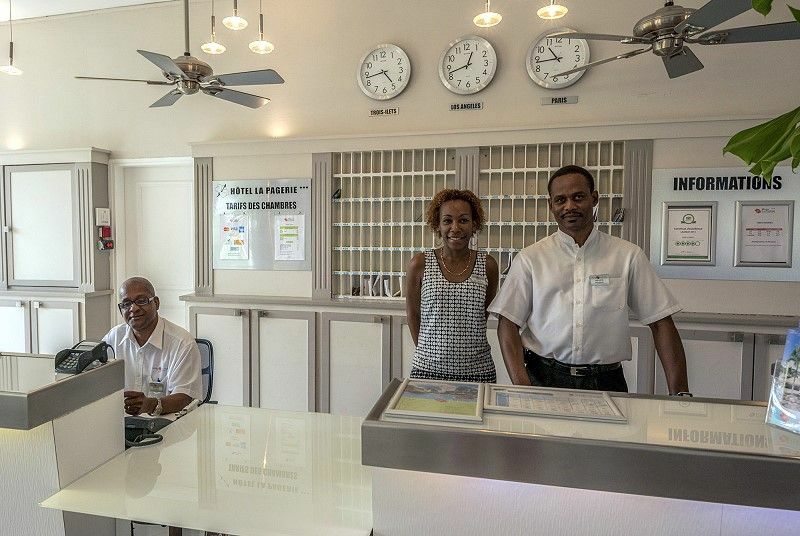 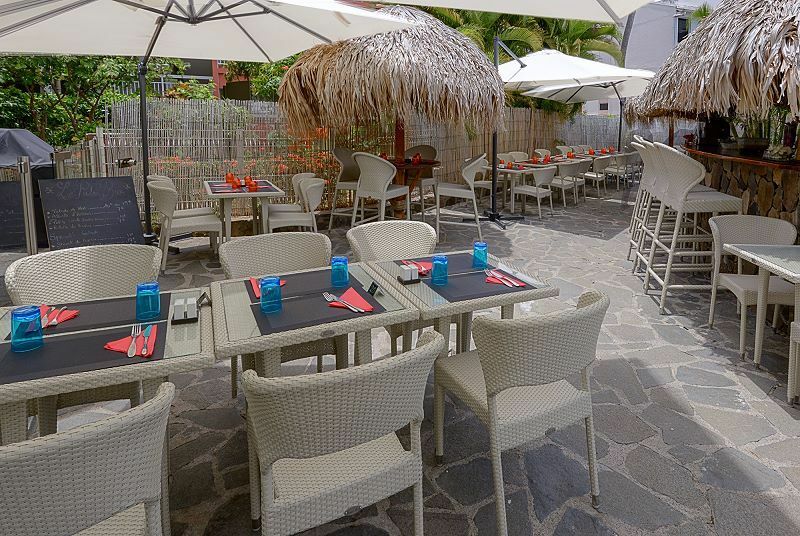 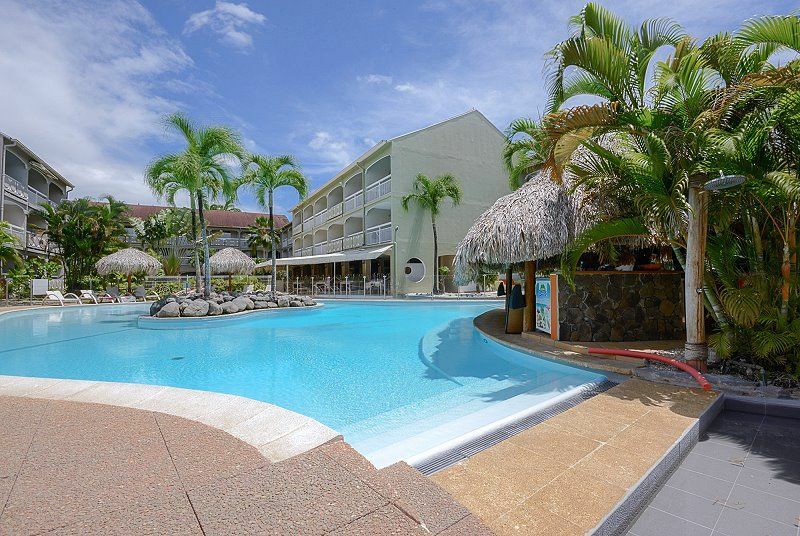 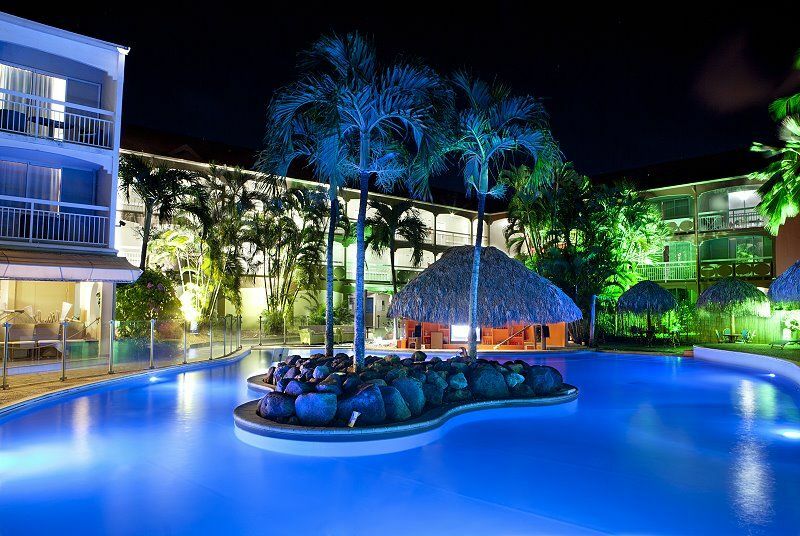 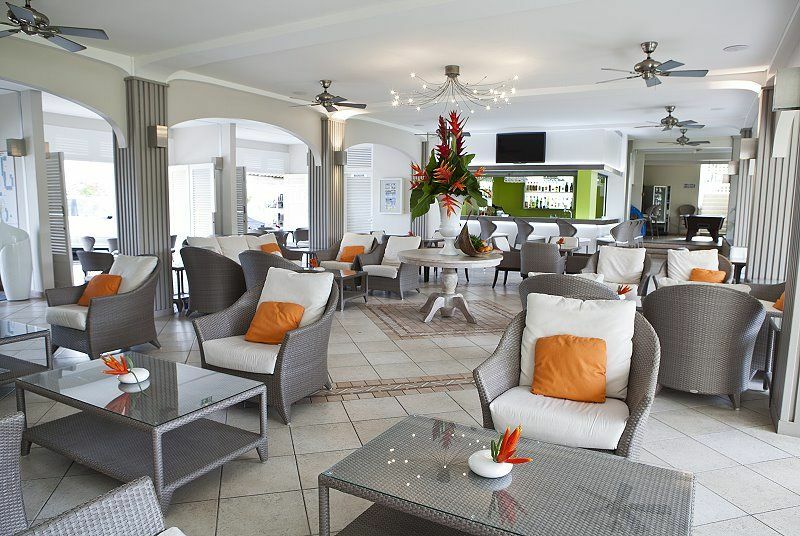 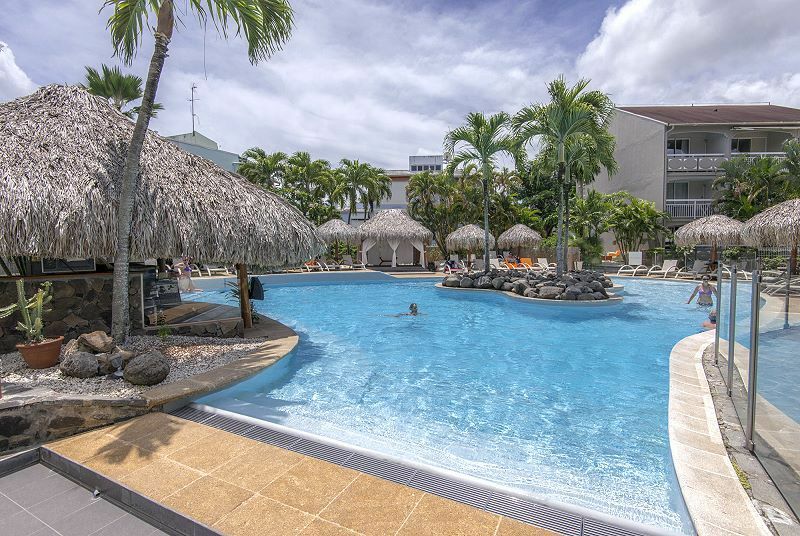 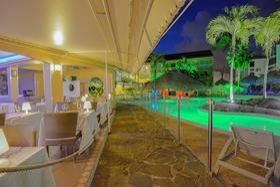 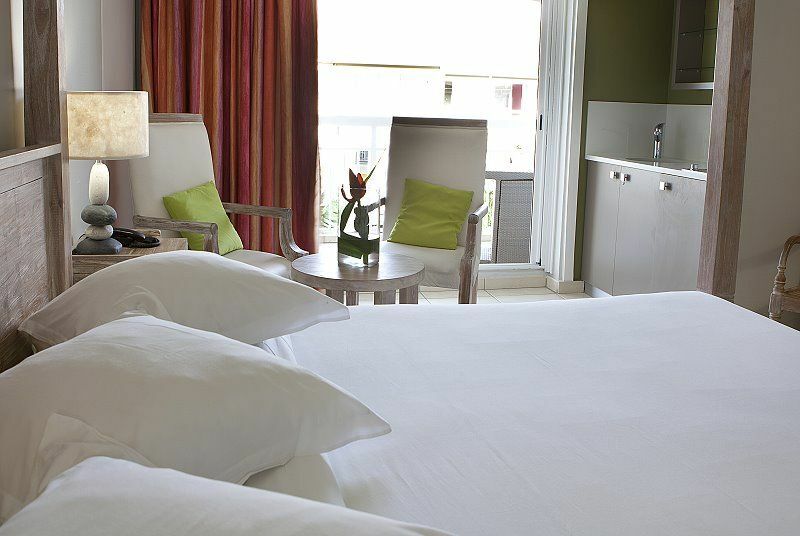 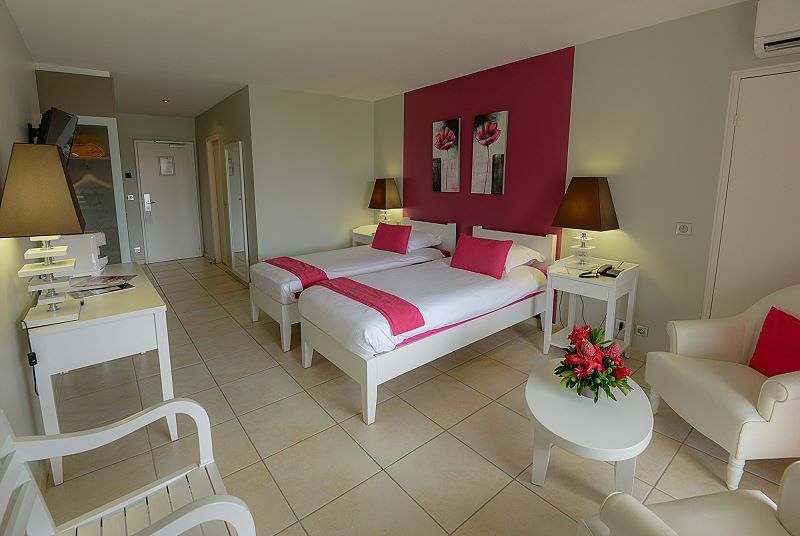 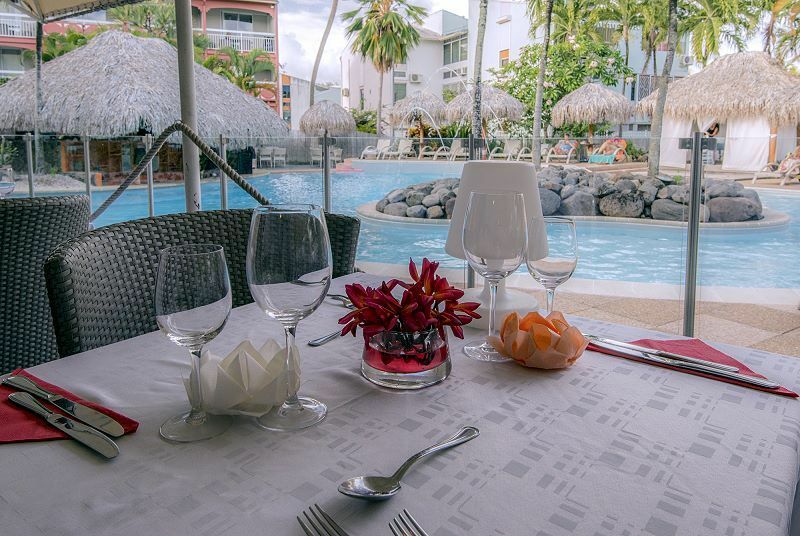 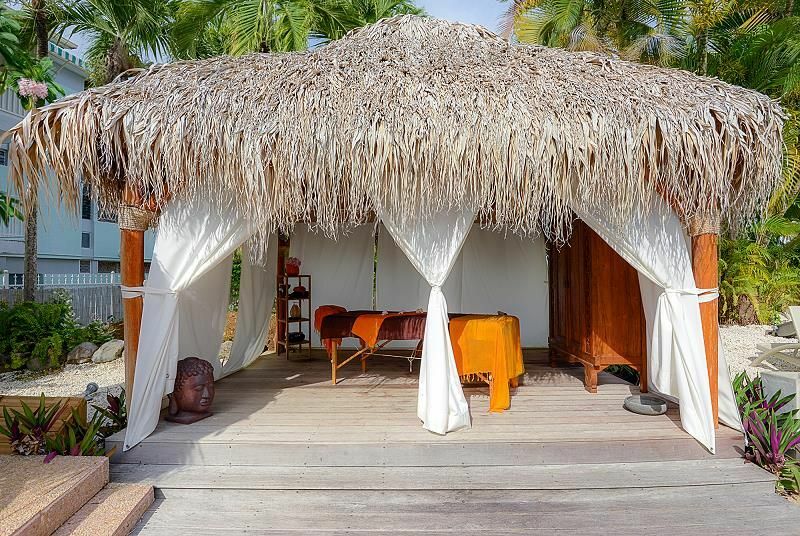 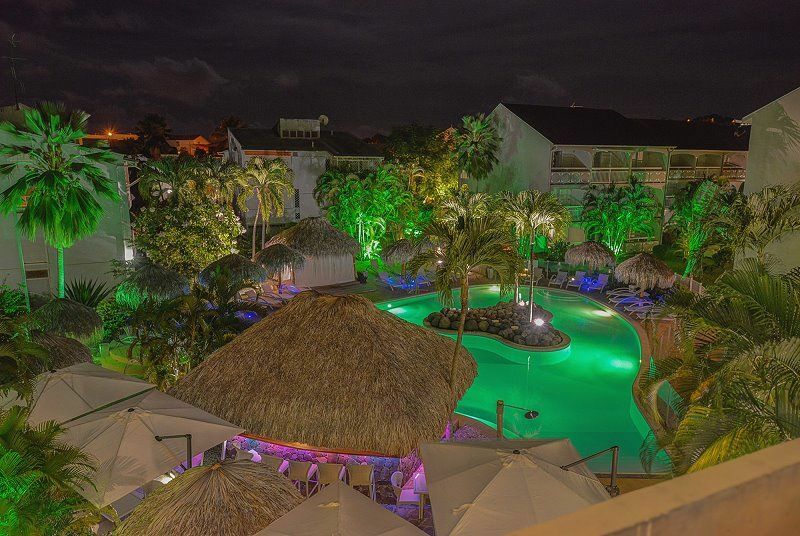 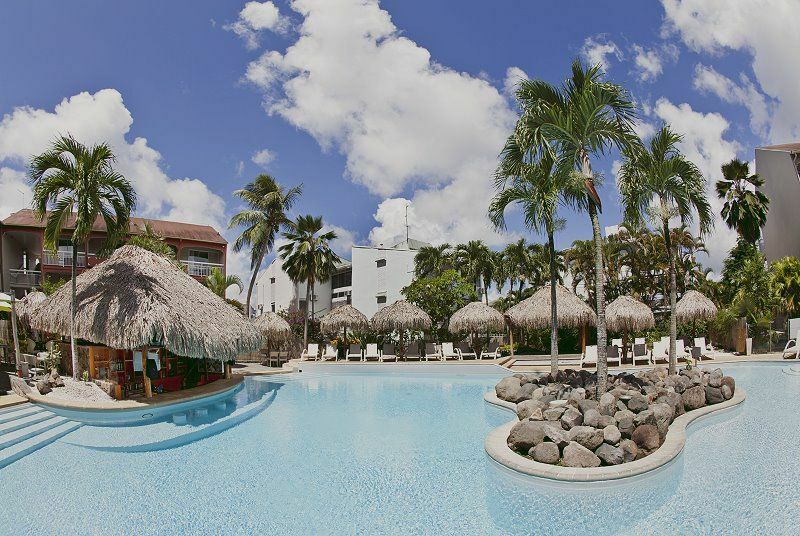 Located in the south of Martinique and in the heart of Pointe du Bout, a famous seaside resort facing the Caribbean Sea, La Pagerie * * * * is a completely renovated hotel near the beaches, nestled in a beautiful tropical garden with a large swimming pool. 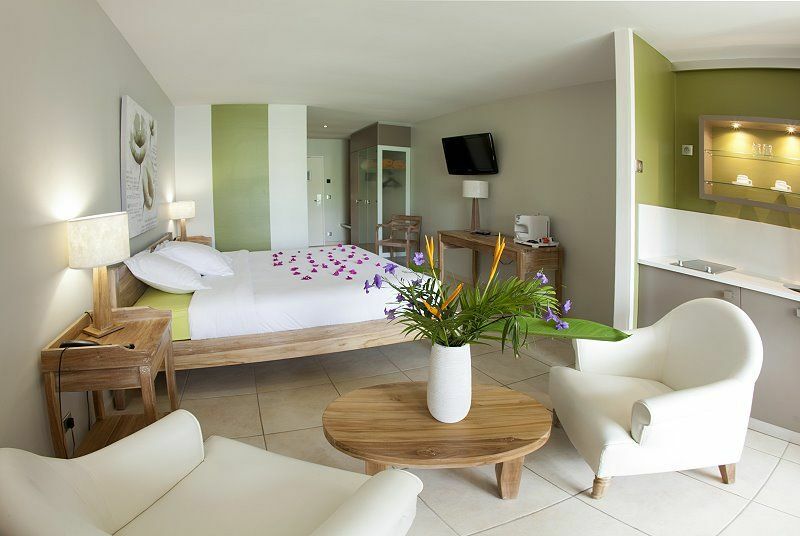 Just a stone’s throw from the main tourist attractions, La Pagerie is a little slice of charme and calm, suitable for everybody, couples, families and travellers. 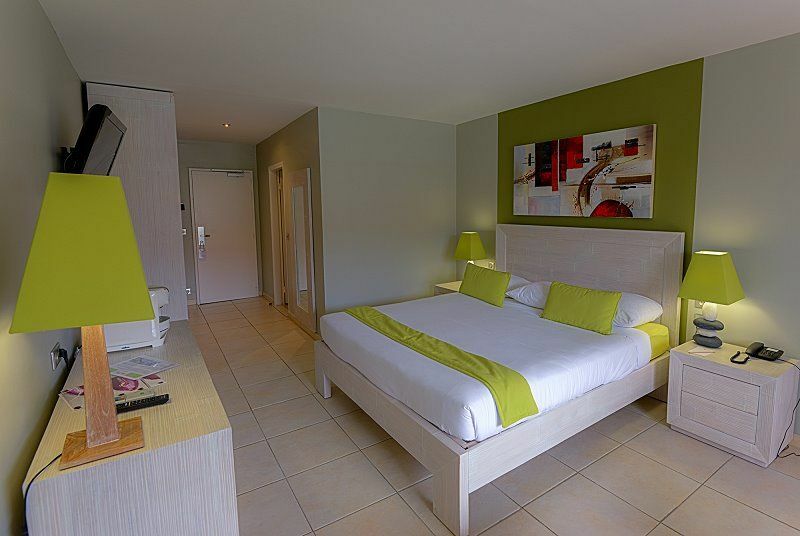 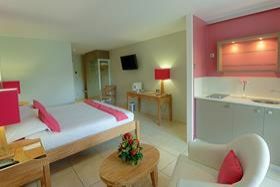 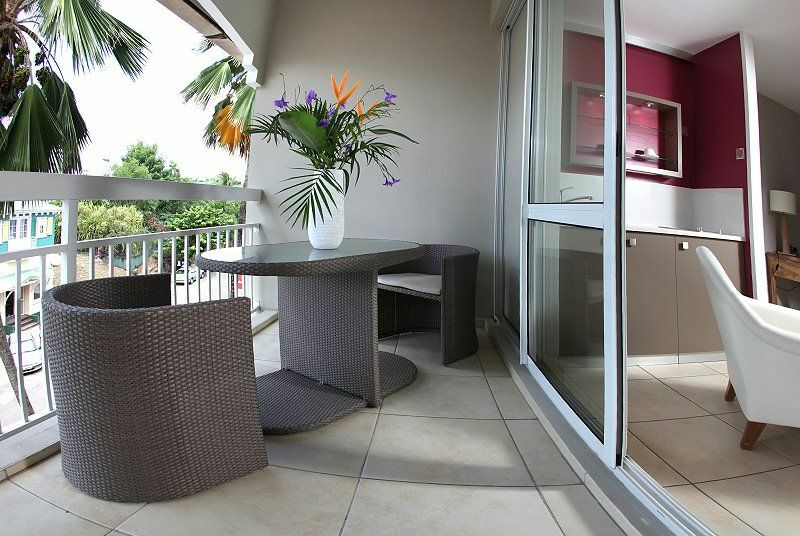 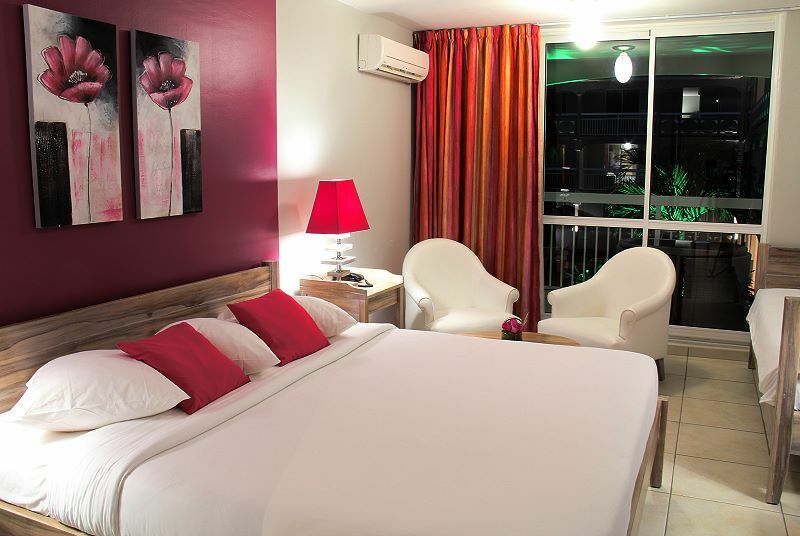 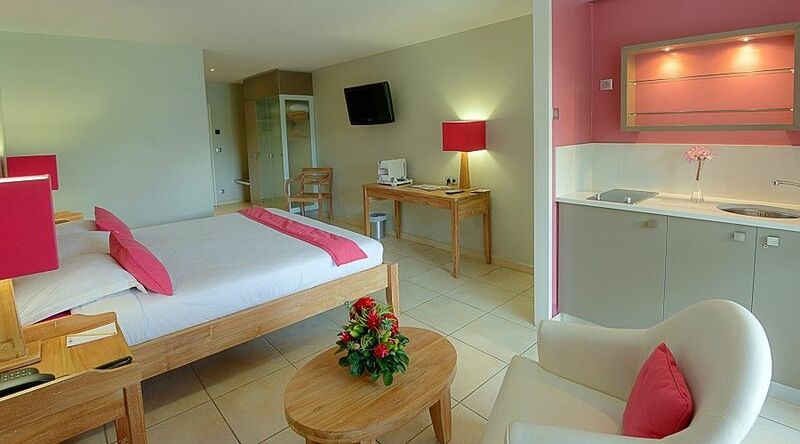 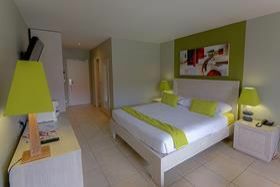 Hôtel La Pagerie offers 95 rooms of 30m² with 6m² balcony and 1 suite of 60m². 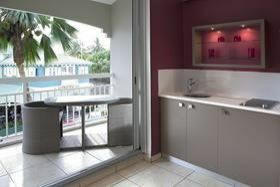 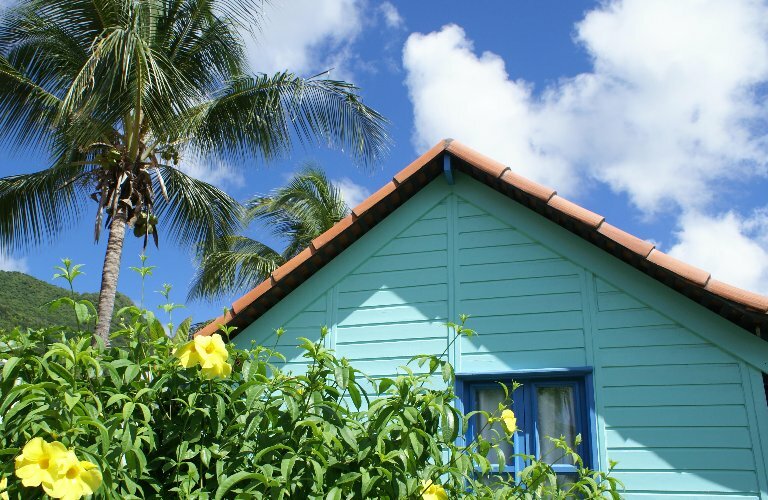 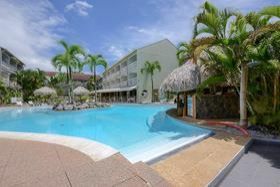 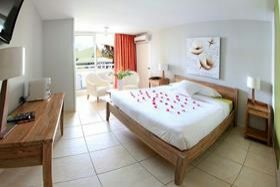 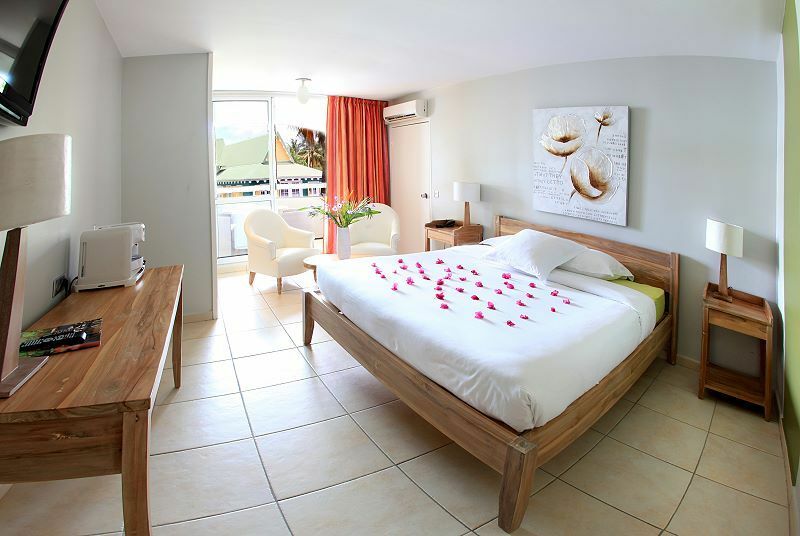 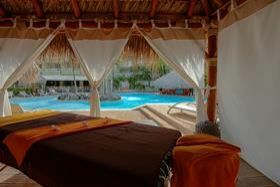 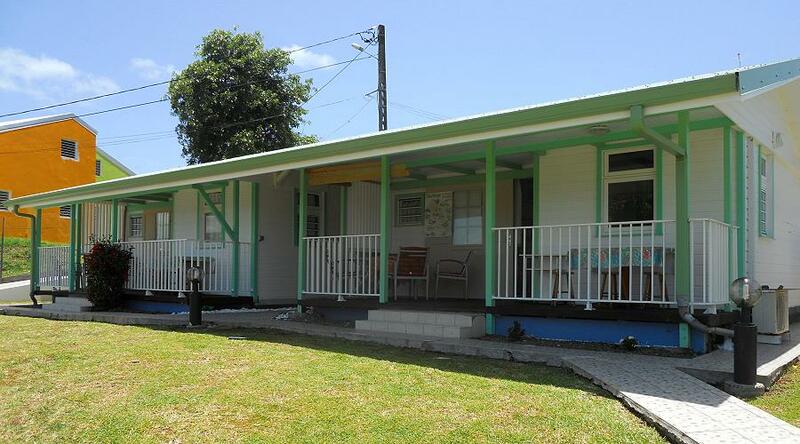 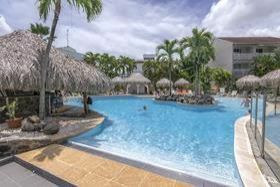 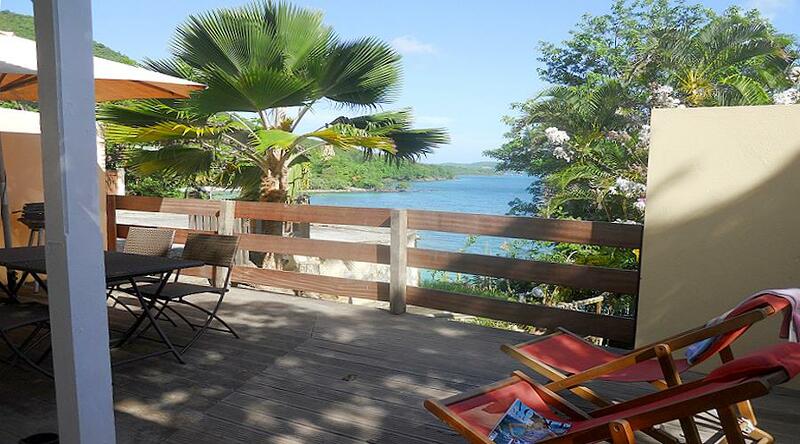 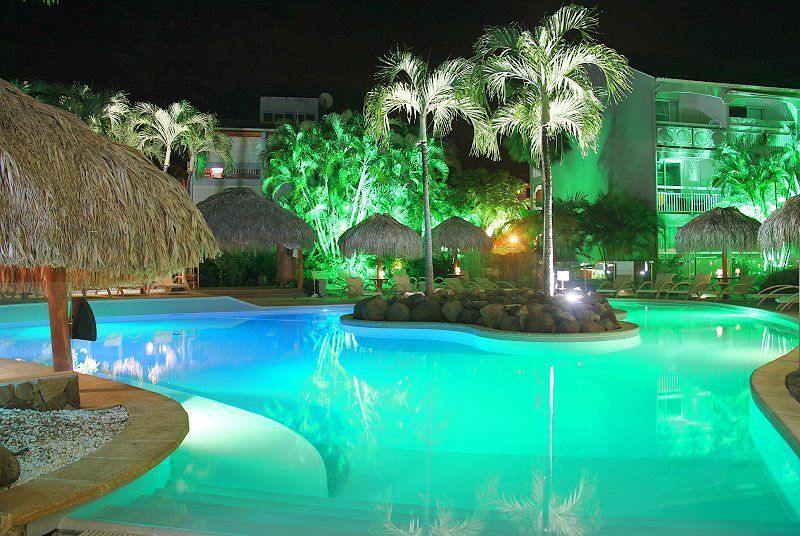 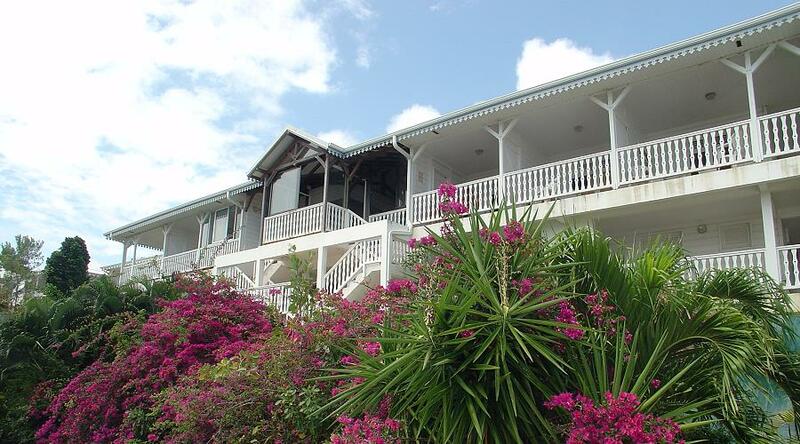 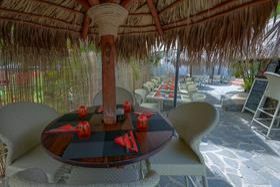 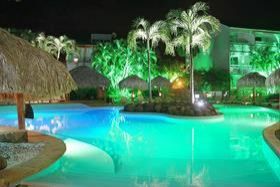 Completely renovated and spacious, all rooms have pool, tropical garden or Village Creole view. - Double bedrooms "King Size"
All rooms with balcony, table and chairs, Italian bathroom, individual air conditioning, satellite TV, free WI-FI, magnetic card door, safe box, phone, Lavazza coffee machine, small refrigerator, hair dryer. TROPICAL CAFÉ. 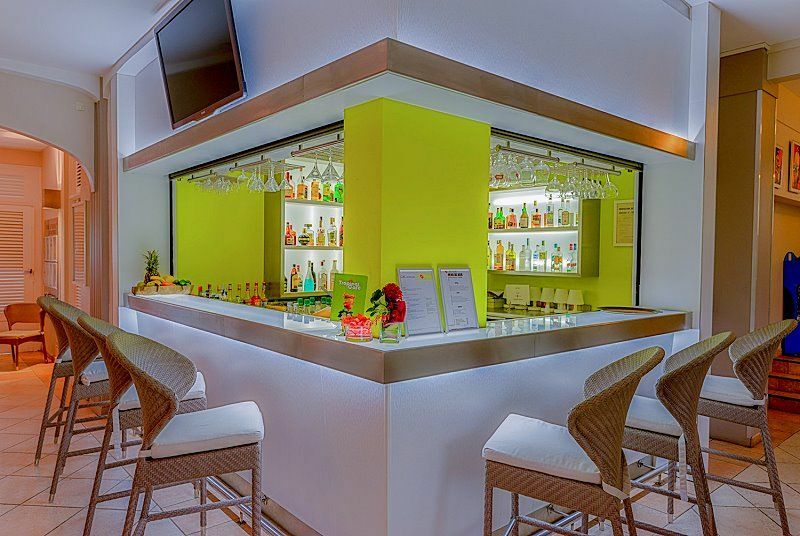 Situated in the lobby, the Tropical Café proposes its innovative and classic cocktails in a musical and tropical atmosphere every day from 3.30 pm to 11.00 pm. 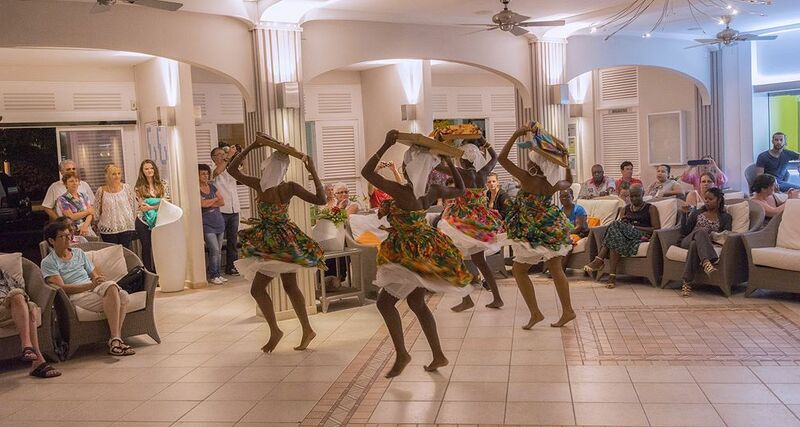 Local artists, musicians and dancers shows several times a year. 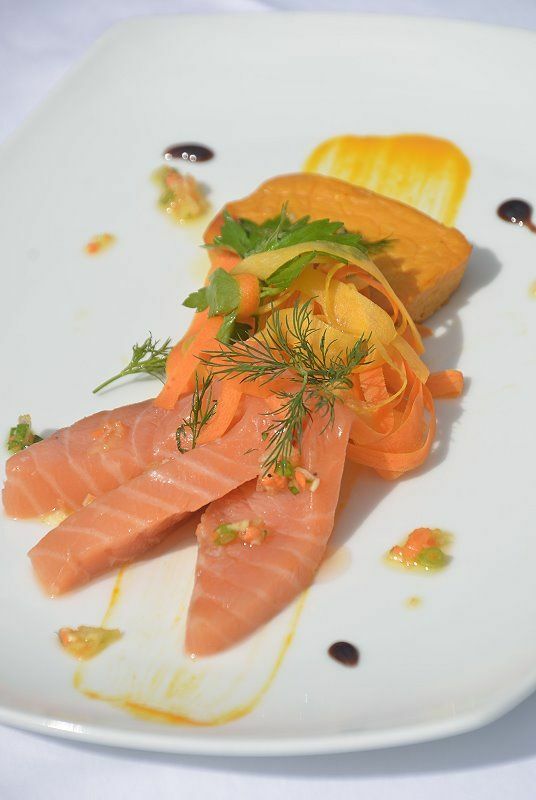 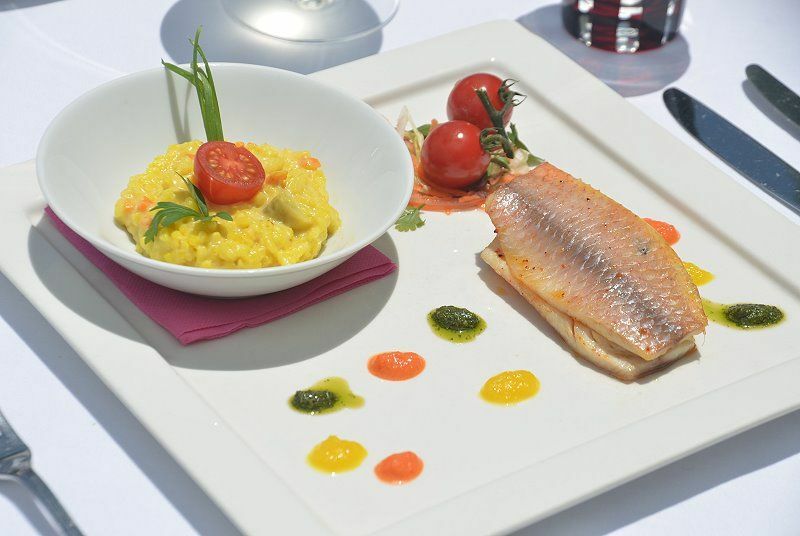 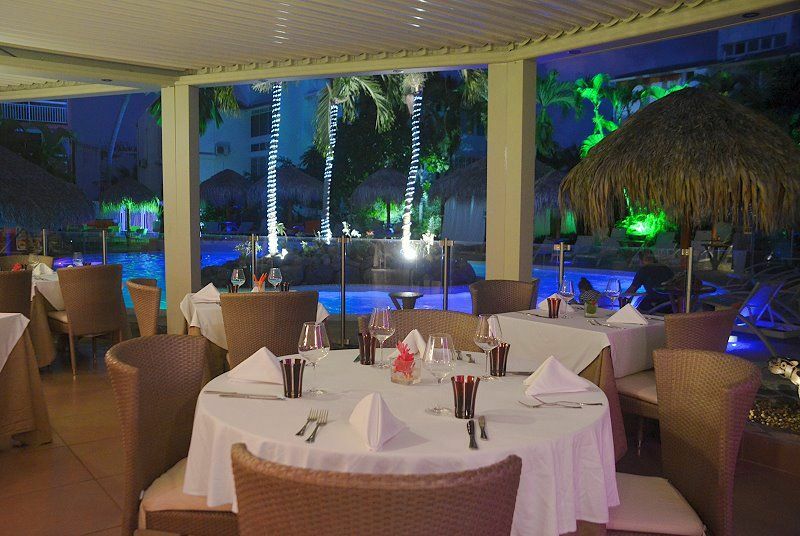 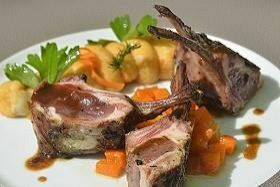 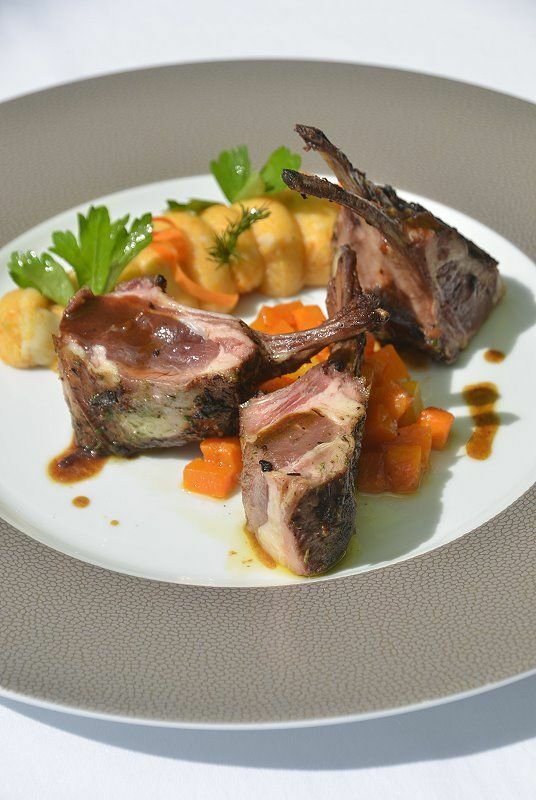 LE PITAYA is a semi-gastronomic restaurant facing the garden and the swimming pool. 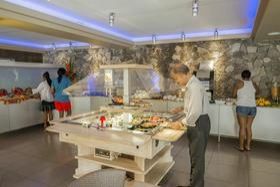 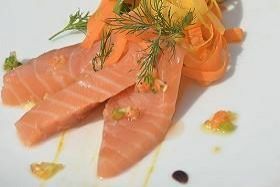 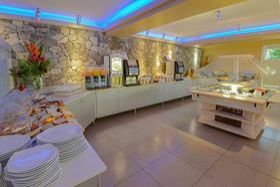 Breakfast is served from 6.00 to 10.00 am, dinner from 7.00 pm to 10.00 pm. - Swimming pool of 220 m2 with different depths to accommodate everybody requirement. 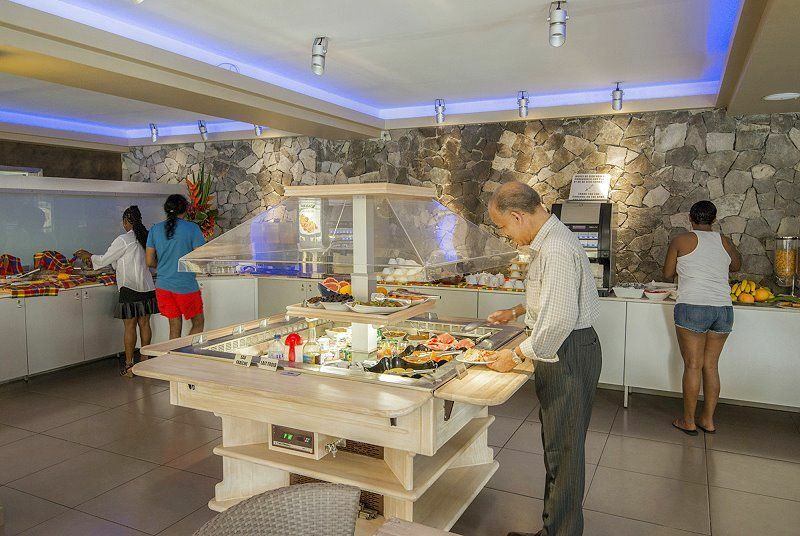 Open from 8.00 am to 8.00 pm. 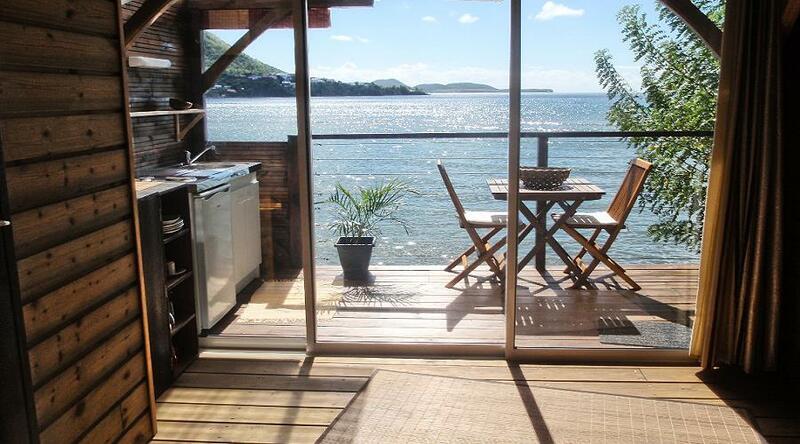 Swim against current and furnished huts. Lounge chairs and beach towels available. 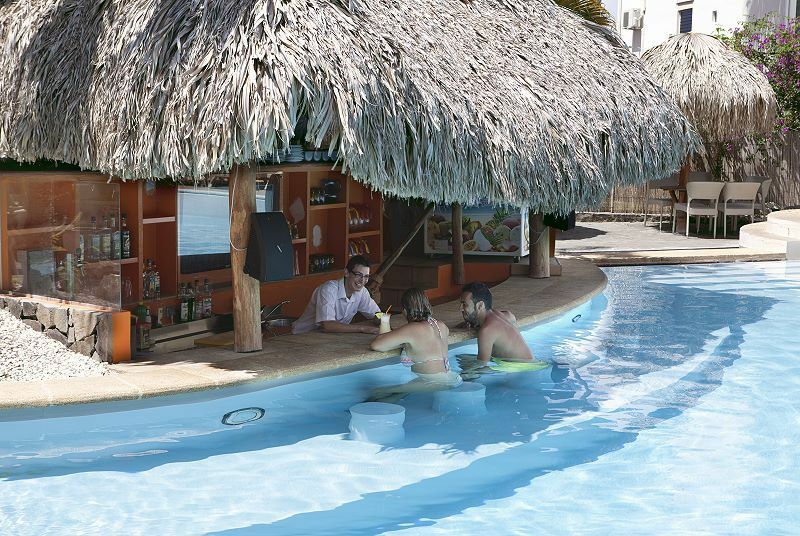 Edge pool bar. 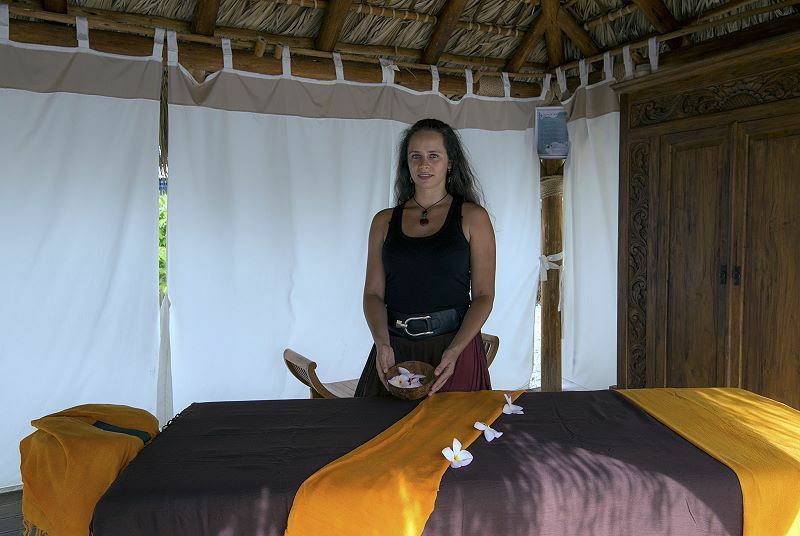 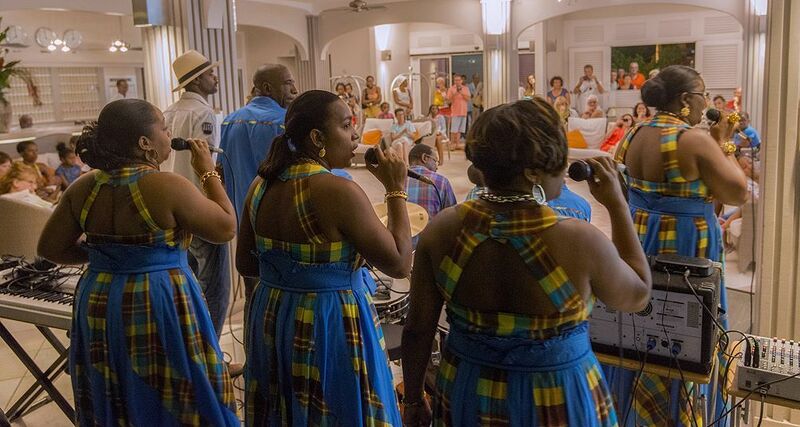 - Entertainment and exhibitions all year long : Handicraft exhibitions in the hall, local artist exhibitions in the tropical garden. 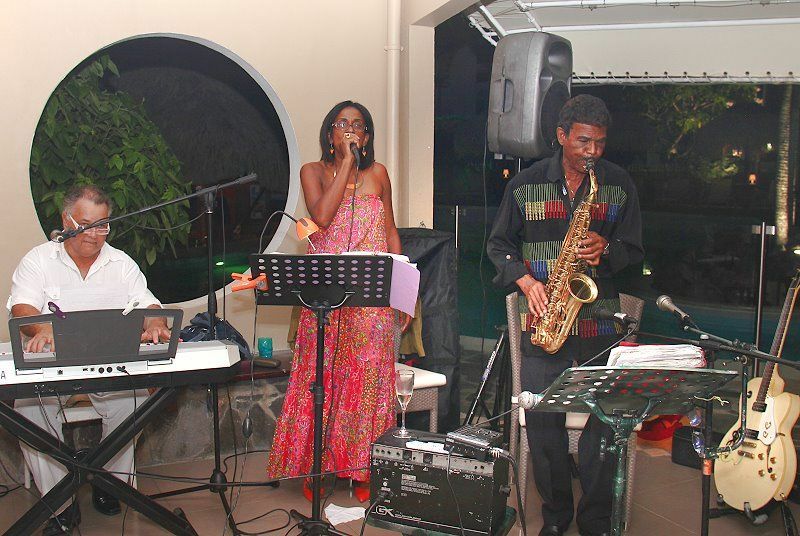 Garden art ateliers, music shows by local artists 2-3 times a week during high season. 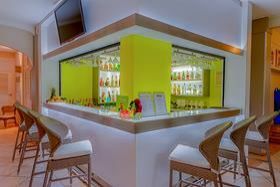 - Welcome cocktail every Monday welcome cocktail. 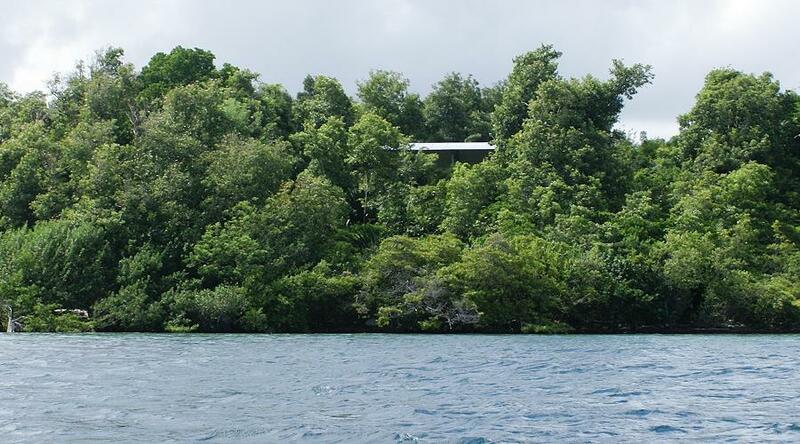 Initiation dive every Wednesday. 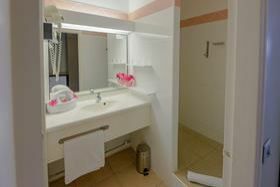 Free transit area available equipped with shower and restroom. 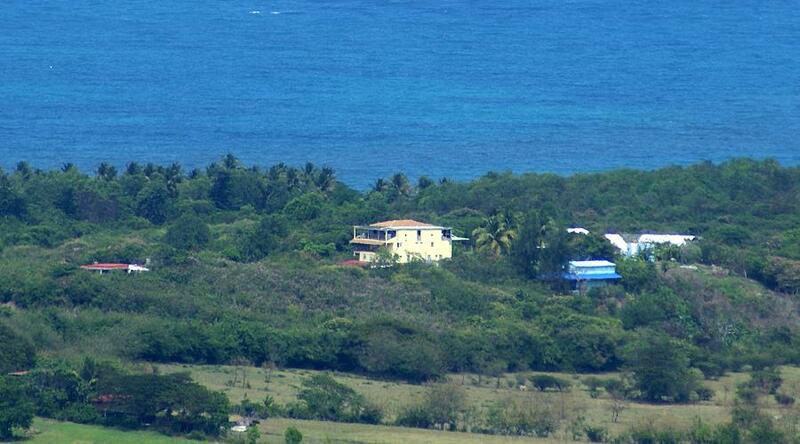 The beach of Pointe du Bout is at a distance of 50 meters, the beach of l’Anse Mitan at 300. 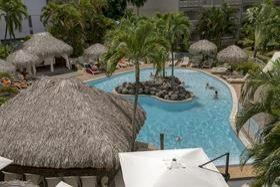 Possibility to practice several water sports. 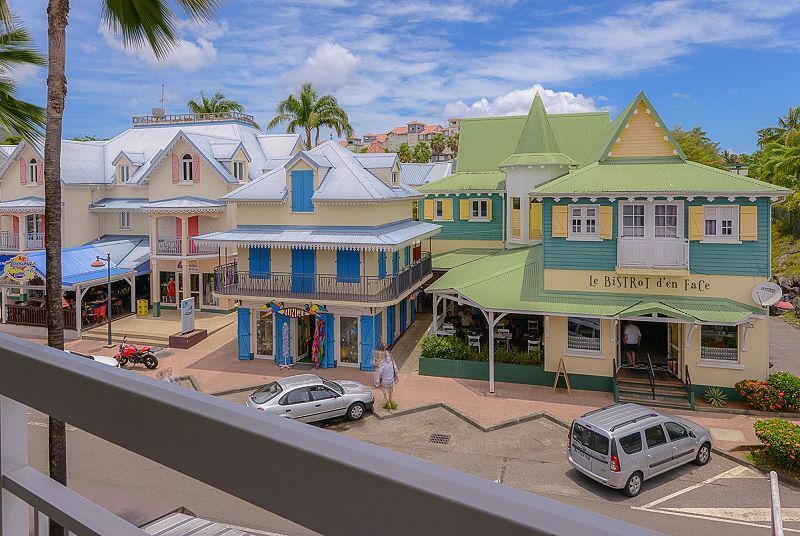 There are numerous shops, boutiques, services and restaurants near the hotel and in the Village Creole. Casinò is at a distance of about 500 metres.